At St. John’s our school motto is Learn to Love and Love to Learn and this is the inspiration behind everything we do. During their time at St. John’s, we want all our children to develop a real love and thirst for learning which will remain with them for their entire lives. We believe that an exciting curriculum is essential for children to be inspired in their learning and we work hard to make our curriculum irresistible and inclusive for all. 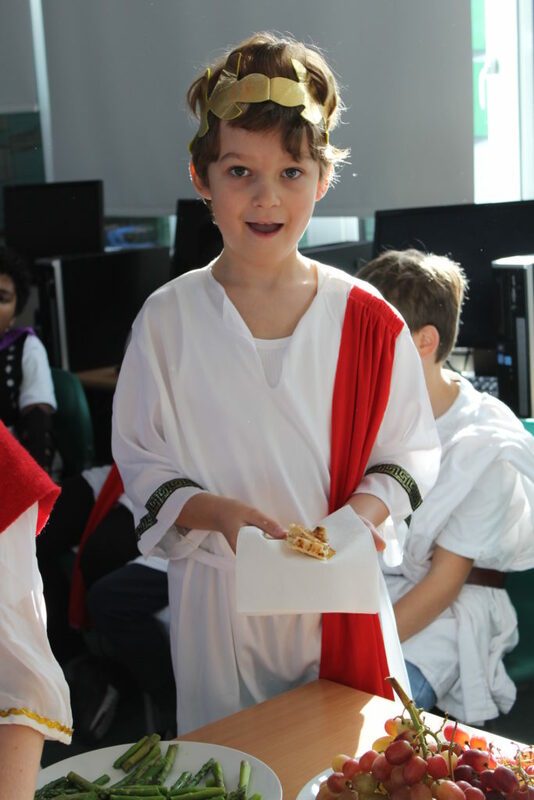 Through rich and engaging cross curricular Contexts for Learning we motivate learners and ensure that there is a clear purpose and setting for children’s learning and that they will have many memorable experiences during their time at St. John’s. We motivate our children to accumulate skills for life; being encouraged to learn through enquiry and curiosity. We work hard to make strong connections between all areas of learning and especially have strong Literacy links into each of our contexts for learning. Through use of quality and inspiring texts and we ensure that children have a real purpose and stimulus for writing. 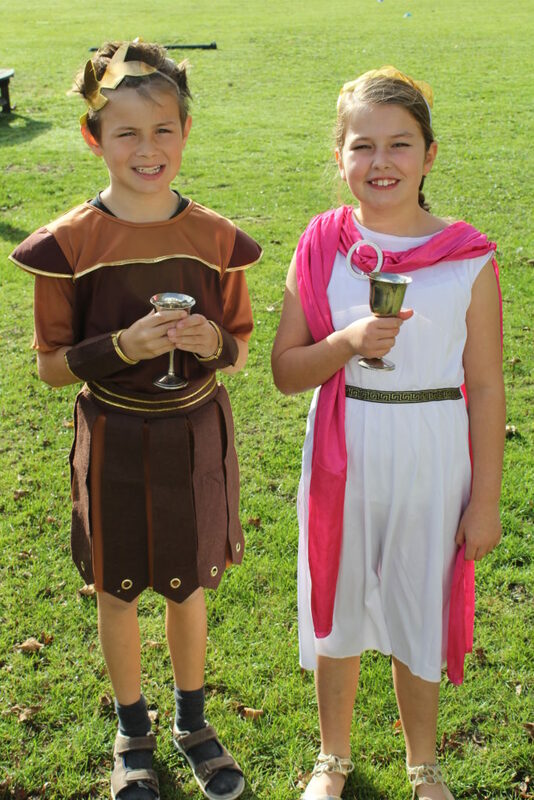 We place great importance on providing real life enrichment opportunities including residential trips; day visits to a range of places including Hampton Court Palace, The Hornimun Museum and Brighton; regular visits for Year 6 to help at the local food bank and see how their donations can help the lives of others; Curriculum experience days including Roman, Greek and Victorian Days all provide. We develop children’s confidence, self-assurance and leadership, such as through School Council, Class Prefects and Year 6 Reception Reading Mates, all of which provide children with a real opportunity for experiencing roles of responsibility and being effective role models to others. for phonics we use a combination of Letters and Sounds and Read, Write Inc.
We value all areas of the school curriculum, ensuring there are regular opportunities for children to experience a broad and balanced curriculum. We have a specialist music teacher and specialist sports coach who both teach all children in the school as well as providing extra-curricular opportunities beyond the school day. 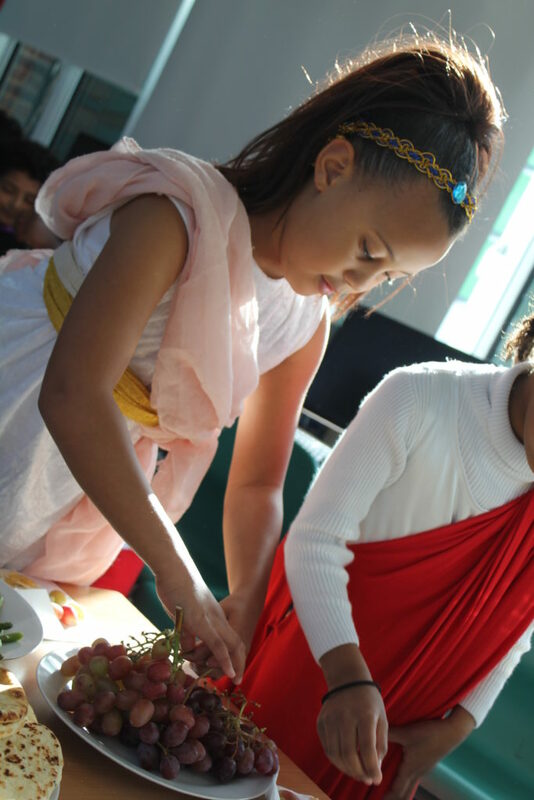 Our school values and ethos are embedded in our delivery of the National Curriculum, through which we nurture our children to enable them to grow in their faith, develop enquiring minds and take responsibility by being global citizens. By the time children are ready to leave St. John’s and move on to their transition to Secondary Education, we aim for them all to have the confidence, resilience and maturity to face all changes ahead of their next stage in education. We work hard to make strong connections between all areas of learning and especially have strong Literacy links into each of our contexts for learning.